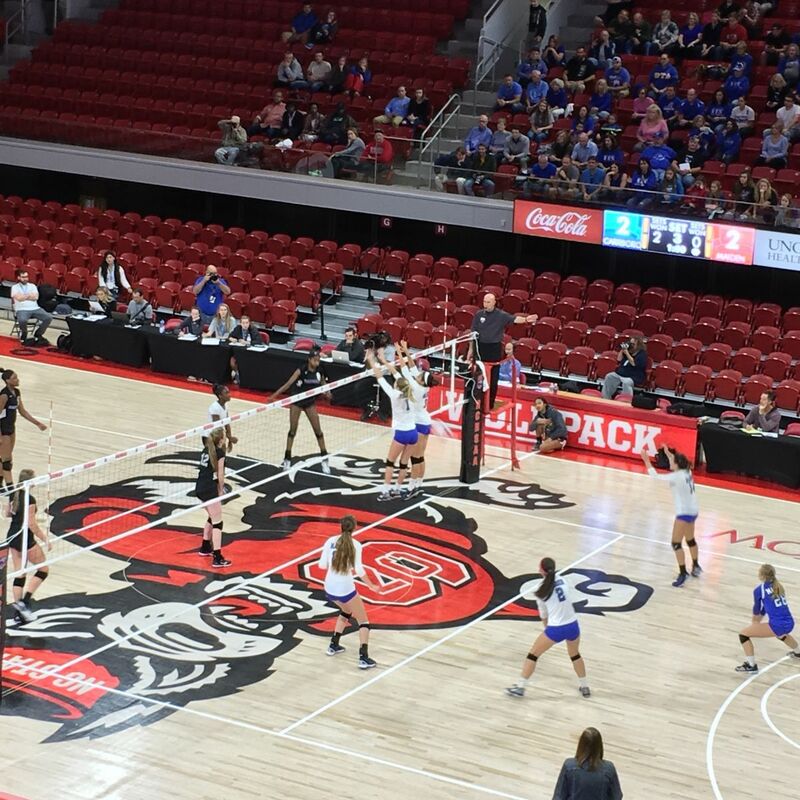 The North Carolina High School Athletic Association (NCHSAA) holds the state volleyball championships at Reynolds Coliseum on the campus of North Carolina State University. Champions will be crowned in four classifications, with games at noon, 2:30pm, 5pm and 7:30pm. The City of Raleigh hosts 12 NCHSAA championship events each academic year.